When you’re choosing a plumbing company it can be scary! All the time it takes drowning over information and searching Phoenix plumber reviews. I know that when I am choosing a service provider to take care of something in my home I have a panic attack, I actually find myself procrastinating on repairs unless they are an emergency because choosing a trustworthy reliable service company can be daunting. Maybe you can relate. Our homes are our sanctuary and we don’t want to let just anyone in. Online reviews are a great resource for me. I am able to see what others have experienced when hiring a company. 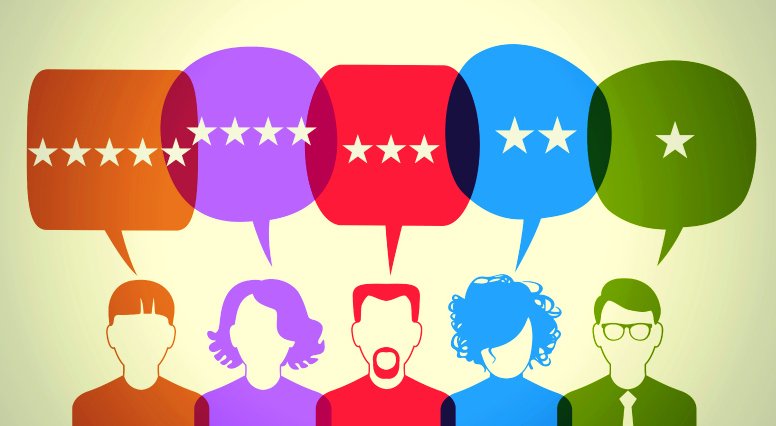 I take online reviews very seriously, especially when I consider that many people will only take the time to lash out online and few actually take the time to give a great review. It isn’t that we don’t want to give the company a great review, I know I’ve been guilty myself of having a great experience with a company and then life happens, I get busy and I completely forget, but if I have a terrible experience one of the first things I want to do is warn others so they don’t experience the same thing I just did. When you’re choosing a plumbing company to take care of your home or business, online reviews from your peers can be very helpful. Someone went out of their way to share their experience with us so we can make an informed decision about who we are trusting with our repairs. I also read the bad reviews to see if the company has responded, and if so, did they resolve the problem or was the client being unreasonable – I’m positive that in your profession you’ve experienced this too. A company’s clients say it better than the company ever could. One thing we always try really hard to do is make sure our clients or future clients can easily find our reviews online or within our website. You’ll notice our Google+ and Yelp.com reviews on the right side of this page. Our social media icons and links are on every page of our website and social media is a great source for finding real, honest reviews. If you ever find yourself in need of a highly reviews and recommended plumber in Phoenix or any of the surrounding cities just take some time to read up on our testimonials and than give us call. We’re hear and trusted 24 hours a day.